Three Dog Night brings Joy to the World! 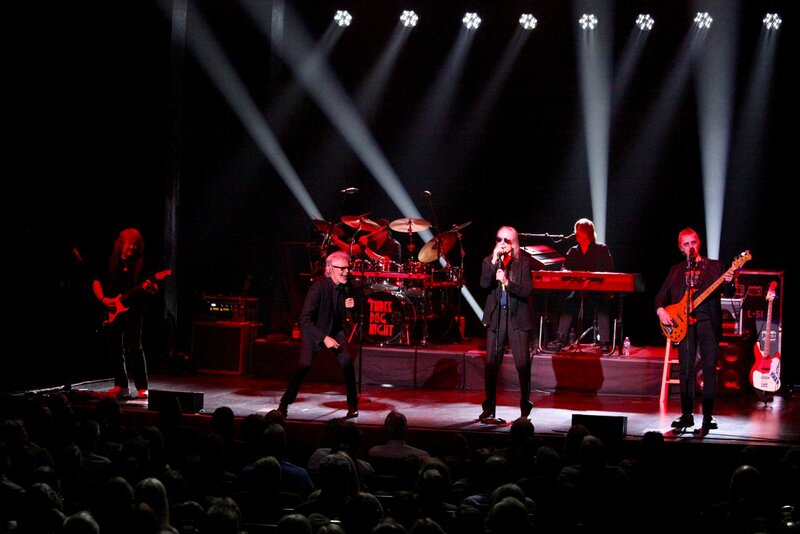 Three Dog Night mesmerizes Music with Friends, Charlotte on December 3rd. Thanks belong to Donna Bise for capturing photos of this beautiful evening. Check them out below.